The company uses the collected User’s information mainly to provide the service requested by the User. It is used for initial service provision and ongoing User’s support. The information can also be used by the Company for sending periodic emails announcing important service changes, new features, technical issue updates and news, different promotions etc. The Users may decide NOT to receive such emails by replying to any of them with «Unsubscribe» in the subject. 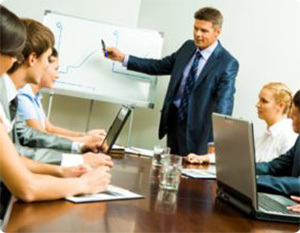 The information is also used for improving the Company’s effectiveness. Based on the data collected the company tries to improve its advertising and sales efforts, website layout and content and to make the overall experience of the User more rewarding. The information can also be used for resolving ownership and other disputes and enforcing agreements between the Company and the User.